Our publication provides compelling editorial content, covering the latest in fashion, beauty, society, art, culture, travel, entertainment, home and garden, offering a unique perspective on all things luxe and urbane. We tell, rather than sell, therefore maximising reader engagement. 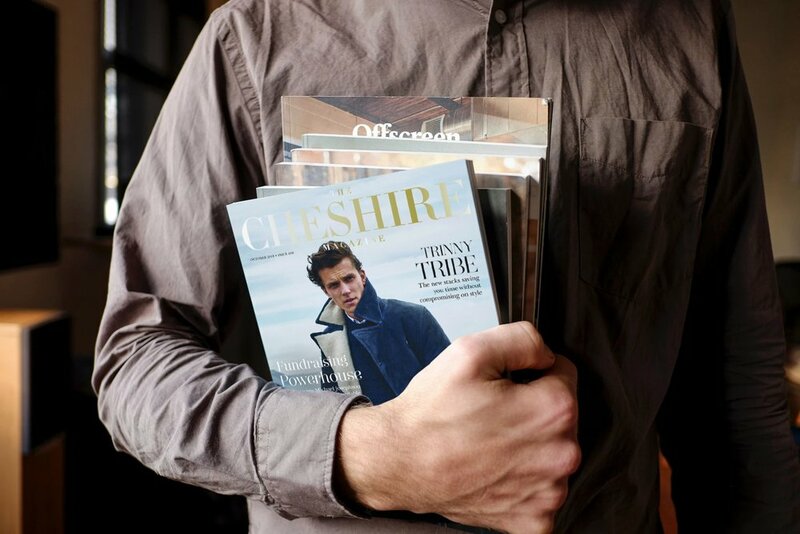 We live and breathe Cheshire, and quintessential British craftsmanship, proud our publication is written, designed and produced here in the county. Why do we work? Simple, we do things differently! We are the North West’s most beautifully produced and targeted luxury lifestyle magazine, delivered directly to the audience your brand requires and deserves. We do not rely on your audience finding you as a pick-up (and drop) magazine, we deliver on a monthly basis, lovingly written, engaging content and beautifully designed and thoughtfully placed ads direct to your consumer. To complement this, we also adorn tables, counters and rooms of some of the most luxurious hotels, salons, spas and businesses in the North West. Our publication is more than a magazine, its a luxury publication printed more like a coffee table book. 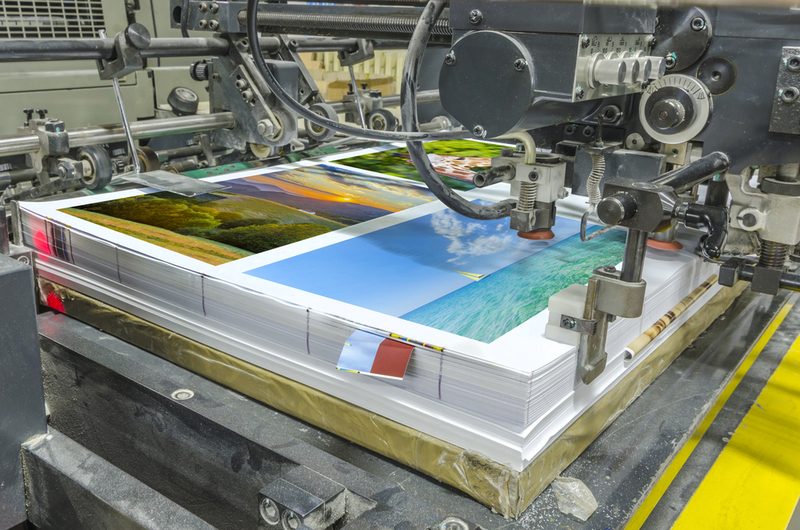 Printed on the highest quality, lithographic offset printing presses available in the UK. With a 350 gsm cover, stamped with our trademark gold foil logo, and 100 gsm internal pages our publication exudes quality and finish, much like our content and advertising partners. Each magazine is then perfection bound, not stapled, creating a sharp square spine and beautifully turnable pages, making it a joy to read. We delicately poly-wrap each magazine, accurately address it and deliver it complimentary and directly to 12,000 of the wealthiest homes in the North West by Royal Mail. 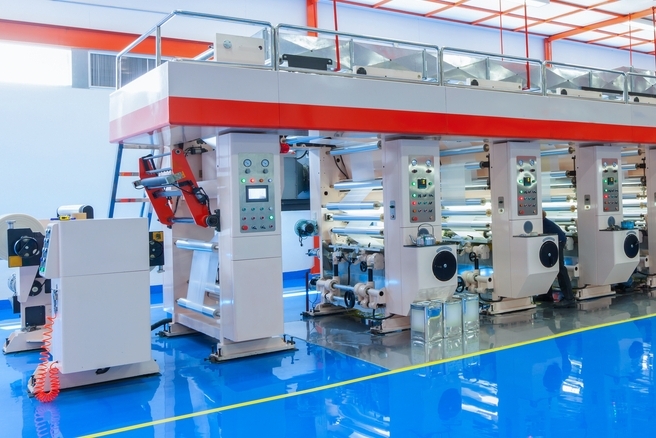 We use the state-of-the-art Address Intelligence system to ensure effective and pinpoint accurate distribution to set criteria. We also deliver by hand in our branded Cheshire magazine vans to 8,000 of Cheshire's most luxurious hotel rooms, boutiques, salons and businesses. If our proposal sounds interesting, get in touch to find out more about marketing, featuring or partnering with the Cheshire Magazine in print, online or both. We connect premium brands with affluent individuals through beautifully crafted, absorbing content in print, digital, online and social channels. We can complete bespoke photo shoots from concept and planning to execution completely in-house, we can also compliment this with videography and film footage for totally engaging and immersive reader content. The Cheshire Magazine, behind the scenes shooting the Race Ready Chester fashion shoot in collaboration with Chester Race Company and the Cheshire Oaks Designer Outlet. Celebrating Boodles May Festival at Chester racecourse between 8-10 May 2019. We will soon be launching some fascinating new technologies to extend our reach to an all-new audience and provide enhancements to the fantastic, loyal audience and readership we already have. Instant mass marketing tools, which are GDPR proof, work 24/7 and suitable for restaurants, stores and high footfall areas and events. 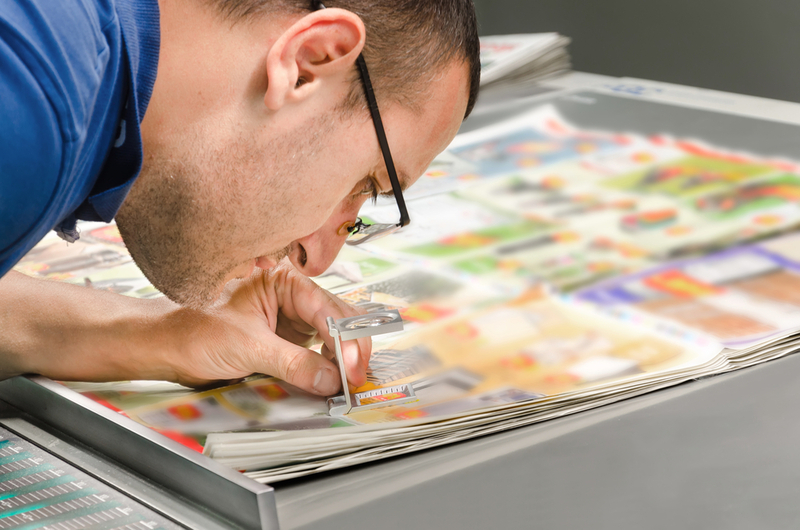 Engaging, multimedia content in print, yes, you read it correctly, in PRINT. Watch your content come to life before your eyes. Artificial Intelligence (AI) driven tools to help boost subscribers, followers and customers to generate more business and sales. Deal with new customer related tasks without removing resources from your front line.